A seasoned real estate broker in both the suburbs and the city of Chicago, Kyle Heroman enjoys nothing more than showing first-time homebuyers, and those looking to build an investment portfolio, just what’s out there. Kyle shows his clients the properties that best fit the bill for their need, however he can often be seeing showing properties in the city’s South Loop and Dearborn Park neighborhoods. The native Texan is all about the client, as his career prior to entering real estate was customer service-centric, managing call centers and ensuring that the customers needs, complaints and concerns were addressed at a five-star level. He has brought this philosophy to his real estate business, and his clients look forward to receiving their detailed, in-depth overview of the transaction as it progresses. Having worked in both suburban and city brokerages, Kyle has the background to help support buyers and sellers looking to make a transition between the two in both single-family or condo homes. Moreover, the second-home investor himself spends his time learning about tips of the trade his own clients can implement, as he continues to make improvements to a home he’s purchased in Southern California. Kyle rarely breaks away from the day-to-day work of his clients, and works remotely from Southern California when he isn’t in Chicago. 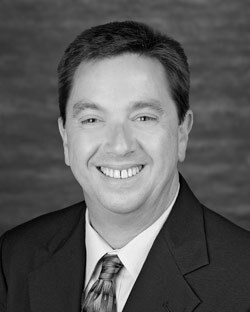 He prides himself on a quick response, and ultimately, likes to keep the client in the loop on anything they need to know. 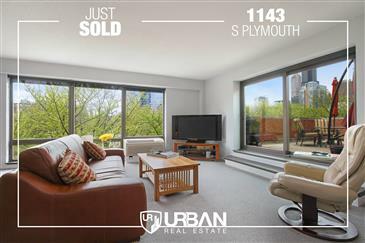 Dearborn Park Condo Just Sold! 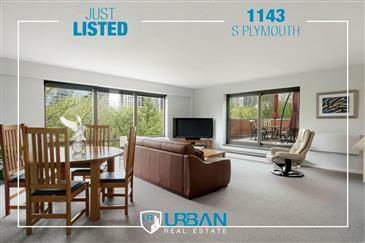 Unique Home in South Loop Just Listed!